Corporate event planning can be a lot of fun. But you know it, we know it: it for sure is a lot of work. Behind the scenes of any inspiring event there are awesome planning pros making sure that everything goes smoothly. At SOAPBOX photography we appreciate the talent, time and resources you invest to put up a corporate event. More importantly, your SOAPBOX photographer knows how to capture your event to reach its full potential. Whether you need your Denver event photographer to create corporate event pictures that will tell a story featured in your corporate magazine, to raise brand awareness with captivating corporate imagery, or to create envy-evoking social media content to engage future attendees, we got you covered. 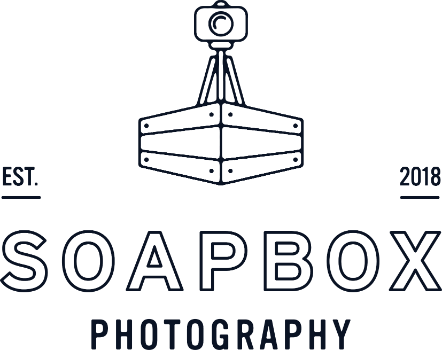 Booking a Denver corporate event photographer at SOAPBOX is super-easy: simply fill out the form to check availability, and we will get back to you shortly with a custom non-obligation quote. With 10+ years of event photography experience, we understand the needs of corporate event photography and know how to deliver the best results in any conditions. We have worked on numerous events from large annual conventions and outdoor brand activation events to brewery tours and start-up bar parties. SOAPBOX mission is excellence in all aspects: knowledge, technology, service. We constantly learn and expand our photography knowledge to improve our skill set. We systematically renew our gear to ensure that we stay on top of new technology. We respect business etiquette and believe that fast communication, punctuality, reliability, and appropriate event attire are essential. Outstanding quality photography for your corporate event in Denver is guaranteed with SOAPBOX event photography. We strive to accommodate our clients’ goals, schedule and budget. With individualized pricing options, easy access to images within 24-48 hours of event, and rapid customer support, we make sure you stay on top of your event game. SOAPBOX is devoted to corporate event photography Denver. If you have a shot list or a photography guide for your corporate event, we will scrupulously study it to ensure you get exactly what you need. If you don’t have a shot list, we will gladly discuss your event and determine your specific needs. Just look at our portfolio to see our style. Please note ALL photography displayed on this website is original work by SOAPBOX photography. We treat each request individually. Enter your event information, and we will get back to you shortly with a customized quote. Do you have a budget? Type it here. How many hours of photography do you need?